Marking the beginning of the year according to the Hindu Luni Solar Calendar, Gudi Padwa is the Maharashtrian New Year celebrated in the months of March-April. Gudi Padwa is the Marathi term that explains the Chaitra Shukla Pratipada which can also be called as the first days of the Chaitra Month. The word Padwa is derived from the Sanskrit term ‘Paddavo.’ Paddavo represents the first day of the waxing phase of the lunar month. This specific day is also observed as New Year in various other parts of the country in the form of Ugadi in Andhra Pradesh, Yugadi in Karnataka, Cheti Chand among the Sindhi people, Baisakhi in Punjab and Navreh in Kashmir. How is Gudi Padwa Celebrated? On the auspicious occasion of Gudi Padwa, all the houses in the courtyards and streets of the city are swept clean. Women and children make some beautiful and intricate rangoli paintings with vibrant colours that remind the vibrant season of Spring. Everyone in the household dresses up in new clothes and get together for a family gathering. On this day, they make a special traditional dish which is also referred to as the Ugadi pacchadi in the South. This dish is a combination of neem leaves, sweet jaggery, sour tamarind juice, spicy green chillies, salt, and dhane seeds that depict the bittersweet experiences of life. 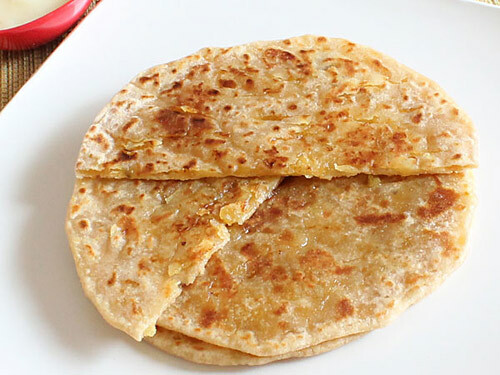 Other than this, the Maharashtrians prepare Shrikhand and Puran Poli on this day to make it complete. Among the Maharashtrians, this day marks the observation of Gudi. 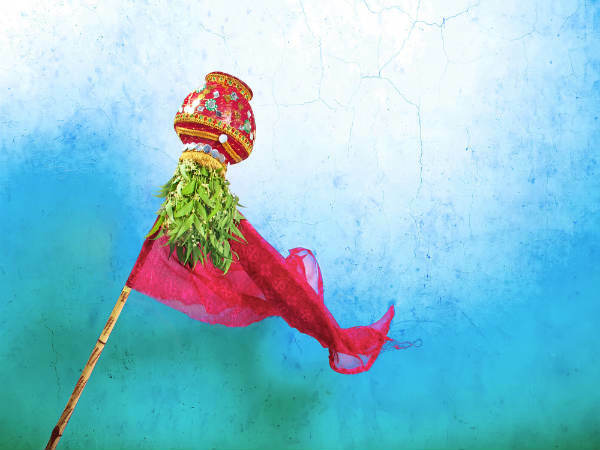 Gudi is a decorated stick adorned with a vibrant coloured cloth that is topped with sugar crystals, mango leaves, neem leaves, and a garland which is made of red flowers. This amalgamation is covered by a copper or silver pot in the inverted position; representing all the flavours of life. 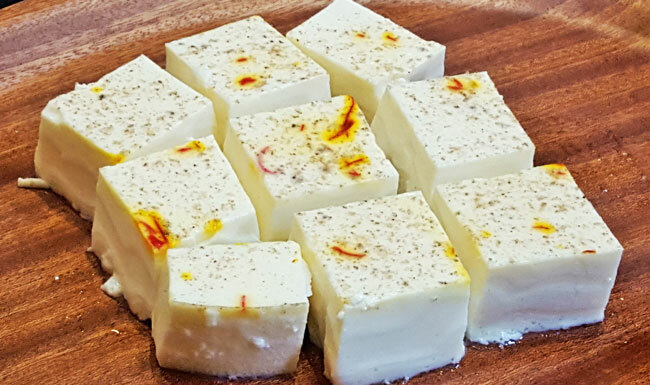 This delectable sweet dish is a must-try in Maharashtra during the season of Gudi Padwa. 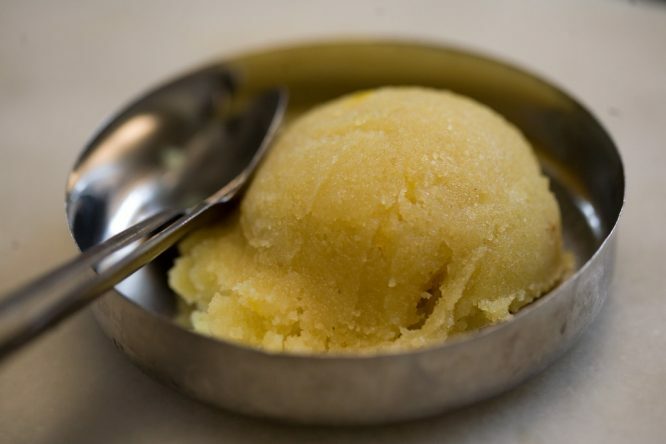 Kesari Shrikhand is the classic form of this sweet. Other than Kesari, you can also find other flavours like strawberry, chocolate chip, watermelon, apricot, and mango. This yummiest mixture of boiled lentils with jaggery and cardamom powder is the best thing you can eat during Gudi Padwa. 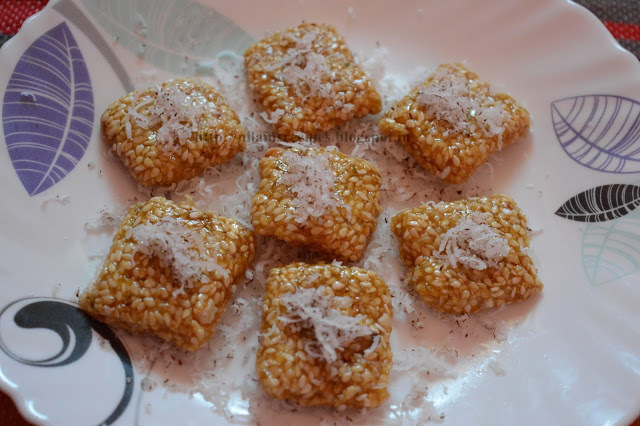 This wheat flour poli is the best eaten with thick creamy rabdi or crumbled boondis. Flavourful basmati rice fried in ghee, saffron, and sugar which is perfectly balanced with the right amount of milk and dried fruits is all Kesari Bhaat is about. 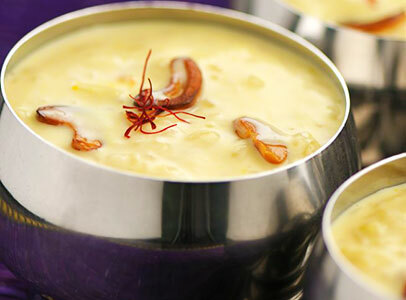 This basic kheer dish made with milk, rice, and sugar with extra nuts is one of the best sweets made by the Maharashtrians. The goodness of sesame seeds with the crunchy bites of moong dal wadas is always a hit in your tummies. Another lustrous sweet dish made in the household of Maharashtra is something that will not leave your taste buds for a long time. This delectable Imli Chawal will take your mouth on an extravagant rollercoaster ride through all the intense flavours. This one is best served with small portions packed in banana leaves. 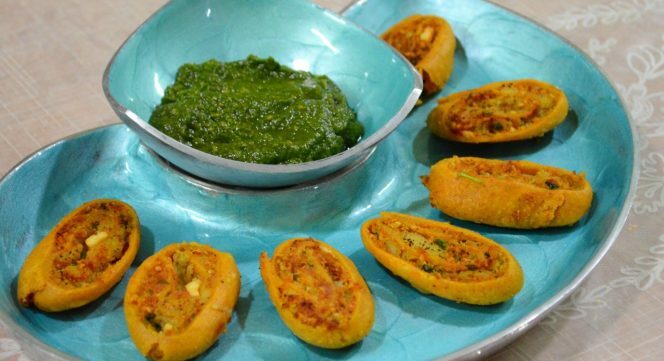 This age-old Maharashtrian snack will confuse your taste buds with a wide range of flavours that will satisfy your senses. 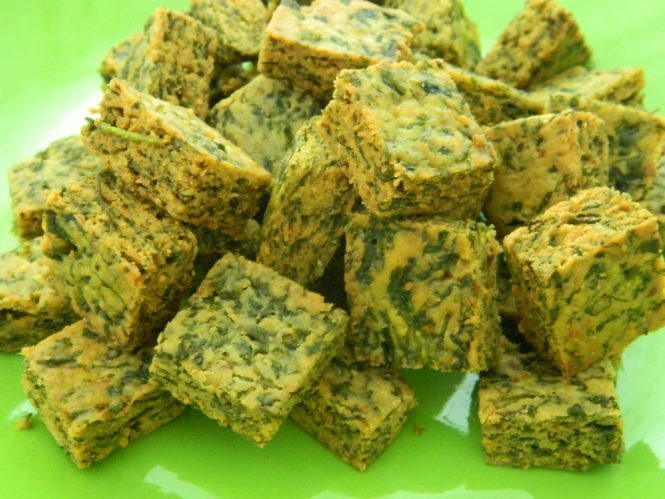 These crispy snacks will define heaven for all the vegetarians with the perfect khatta meetha flavours. Gudi Padwa marks the first day of the Hindu Luni Solar Calendar in the Chaitra month. It is also referred to as Samvatsar Padvo, Ugadi, Navreh, Baisakhi, or Yugadi in different parts of the country. This festival marks the beginning and end of an agricultural season in the country where agriculture is a major occupation. On this day, Sun is positioned at the point of intersection of the equator. It marks the defeat of Ravana and the return of Lord Rama to Ayodhya. It was first started by Chattrapati Shivaji Maharaj and eventually followed by all the Marathi households. On this auspicious day, the Maharashtrians incorporate the Gudi; which represents the various flavours of life. The traditional neem-tamarind paste is made on this day; which is believed to purify the blood and will strengthen the immune system. Shrikand, Puran Poli, and Kanangachi Kheer are some of the special savouries in Maharashtra during the season of Gudi Padwa. Anything that is believed to bring prosperity to the family is started on this day. Food has always been given the utmost importance in the household of Marathi people during this season. Gudi Padwa can also be described as the time of feast in the Marathi household when the families gather together and celebrate the festival with many savouries. Each dish prepared during this season is the best in its own way. However, there are some special dishes that you cannot miss to know the true flavours of this festival. Initially started by the great warrior of Maharashtra, Chhatrapati Shivaji Maharaj; the celebration of Gudi Padwa was a celebration of his victory. Later on, this tradition was being followed by every Marathi house in the form of welcoming New Year. Gudi Padwa also marks the victory of Lord Rama over Ravana and eventually returning to Ayodhya. On this particular day, the Sun arranged itself in a position right at the point of intersection of the equator; marking the commencement of the Spring Season in the country. Celebrated widely across the country; Gudi Padwa is the most famous harvesting festival in India. As long as you are in Maharashtra during the Gudi Padwa festival, there will never be a craving that won’t be satisfied. There are some amazing places across the streets of Maharashtra that will take you on a ride that will give you an authentic experience of the Marathi food. Treat yourselves and your family with some scrumptious dishes of the Maharashtrian-meal in these places across the state. Located opposite Shiv Sena Bhawan; this eatery is very famous among the locals for its Maharashtrian dishes. The Sabudana Vada, Thalipeeth, Kothambir Vadi, and Ukadiche Modak are the must-try dishes in this place. Located in the area that surrounds the Dadar station, this place is famous for its yummy vadas. Each of these potato balls will give you pure bliss with fresh steam that will escape the savoury as you break it. It is best enjoyed with a pair of pav and some green chillies that will satisfy your spicy tongue. One of the oldest places in Mumbai to grab a quick bite during the mornings, this place is literally heaven for all the foodies. 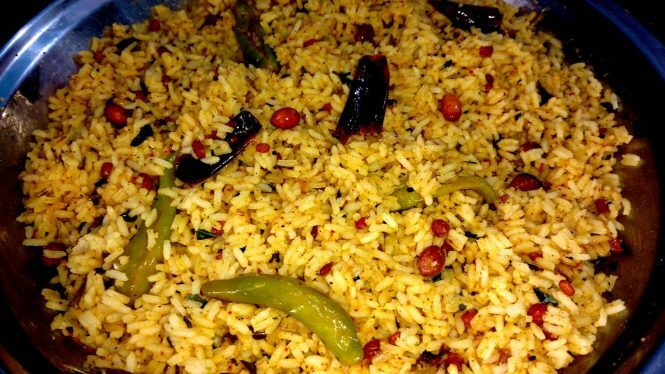 Be it Missal, Poha, Watana Patis, or the famous drink Piyush; everything served in Prakash is near to perfection and will tingle all your senses. If you have been to Dadar, there is a very slight chance that its locals will not take you to Panshikar. This crowded sweet store, or as they call the mithai bhandaar in Dadar; will take the people will sweet tooth to a different world. Ranging from milky Kharvas and mango flavoured Amrakhand to the famous Puran Poli and the sweet pedas; everything served here is fresh and yummy. Located on the outskirts of Mahim; this Maratha-themed restaurant is a wonderful place to devour the Marathi flavours. Be it the simple Ambat God Varan which is a basic lentil curry, or the extremely delectable Sabudana Khichdi; all the dishes made here are nailed to perfection. 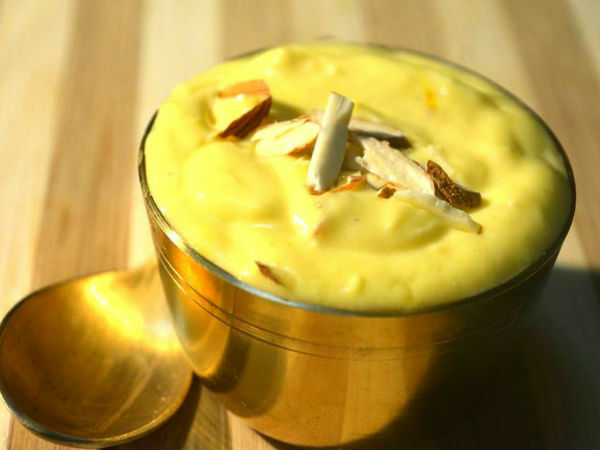 Your Gudi Padwa celebrations will never be complete without devouring on the delicious Shrikhand. This eatery located in the Vile Parle serves you the most scrumptious puris with the most delectable Shrikhand you can find in town. If you are craving for the ever-delicious Aamras Puri; then Chetana is the right place for you. They serve the best Aamras Puri in the town with some other dishes that will satisfy your taste buds. Gudi Padwa is one of the biggest festivals in Maharashtra, and is celebrated by all the Maharashtrians with great pomp and splendour. Happiness vibrates in the streets of the state on this day, which will make you feel light-hearted and content.